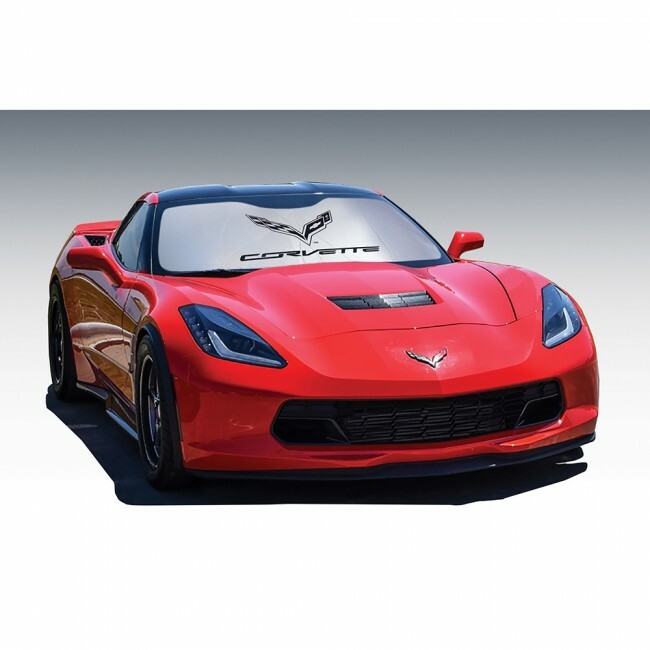 Keep your C7 Corvette far more comfortable by reducing interior temperatures up to 40 degrees while protecting the dash and interior parts of your car. This custom-fit shade has a multi-layered material with a metalized outer film to reflect harmful UV rays. The shade installs in seconds and has a soft velour binding to slide easily on your dash and rolls compactly for easy storage. 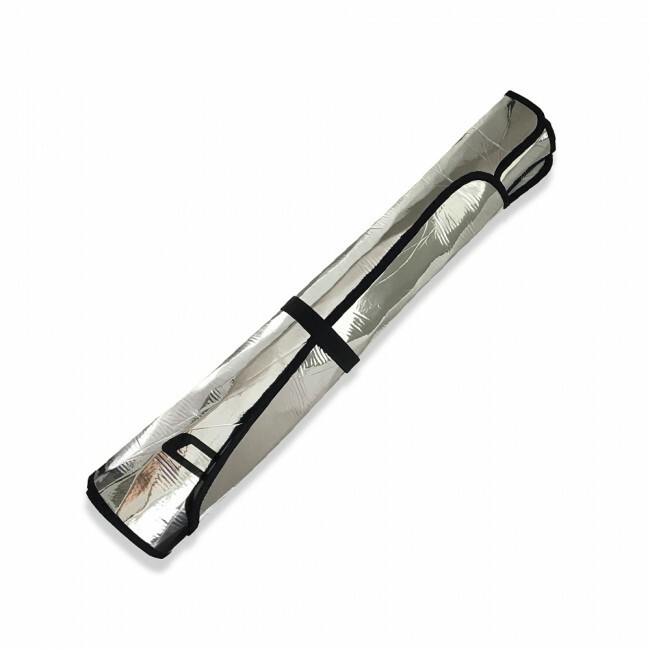 And unlike most auto shades, this has a Lifetime Warranty. 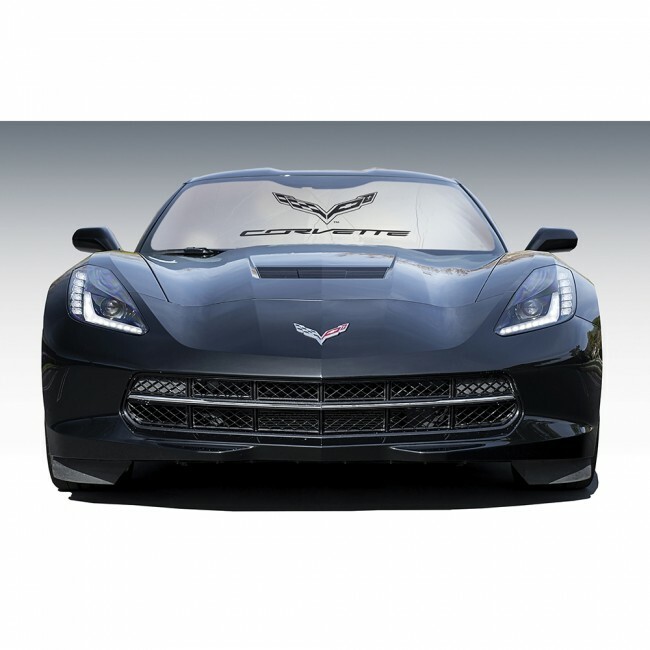 Fits all C7 Corvette models 2014 to present.